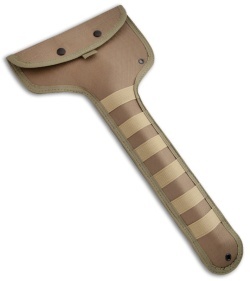 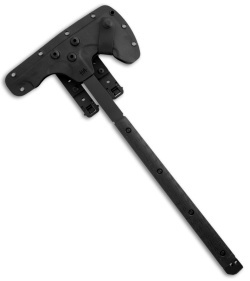 The BFT01-G Tactical Tomahawk has been designed for a number of uses. 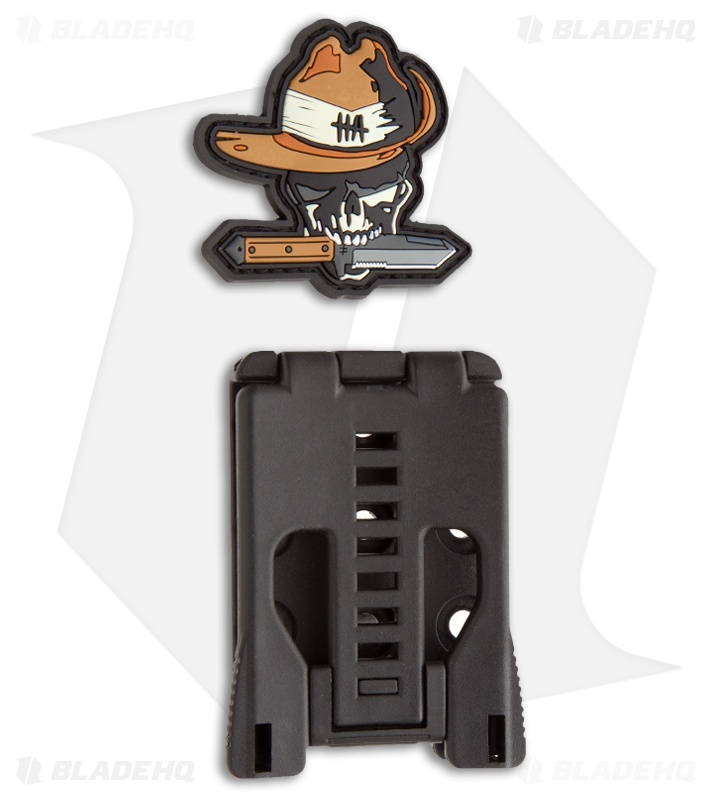 It is purpose built for impact/MOE/CQB use. 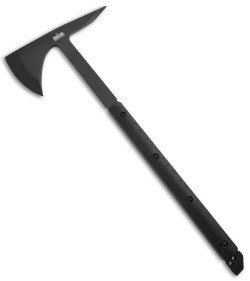 Built from a 5/16" thick slab of D2 steel, the BFT01 has a 3.5" cutting edge and a thick tanto point spike. This axe includes a heavy duty nylon carry pouch and Kydex sheath with multiple mount options.